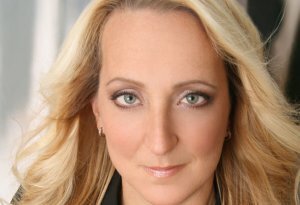 Eileen Strempel, opera singer and professor of voice in the University of Cincinnati College-Conservatory of Music, has been named inaugural dean of the UCLA Herb Alpert School of Music, effective July 8. “The Herb Alpert School of Music weaves together UCLA’s celebrated scholarly brilliance and performance excellence. Its rich diversity mirrors that of the global reach of the city in which it is embedded,” Strempel said. “Both as a performer and as an entrepreneur, Herb Alpert has been instrumental in fostering this global reach, and it will be an honor to lead a school that bears his name.